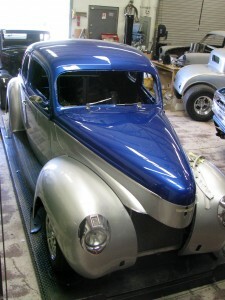 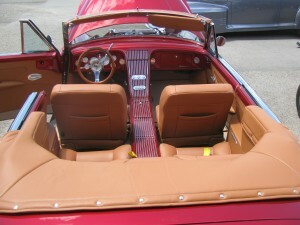 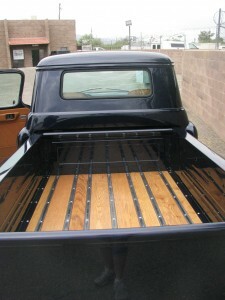 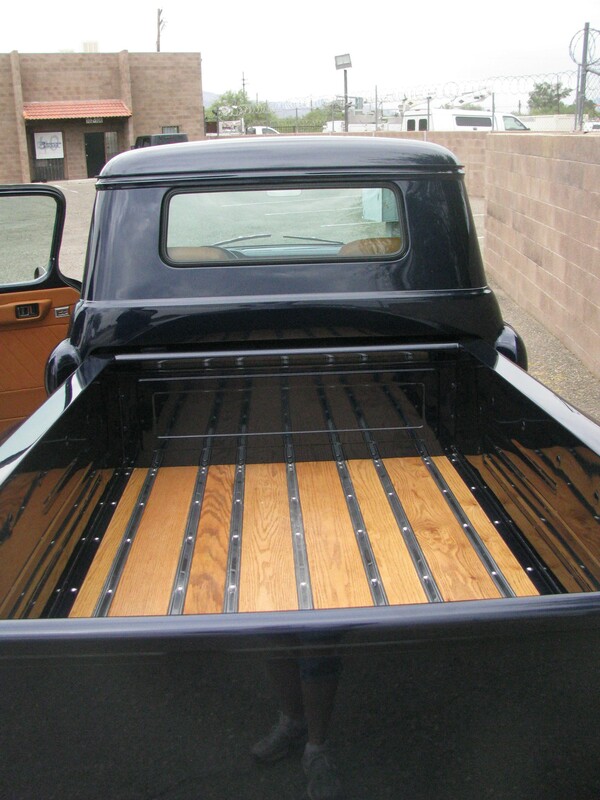 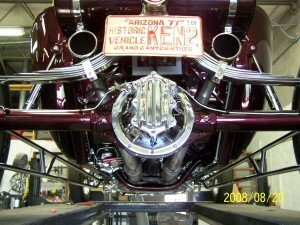 We can custom build one just for you. 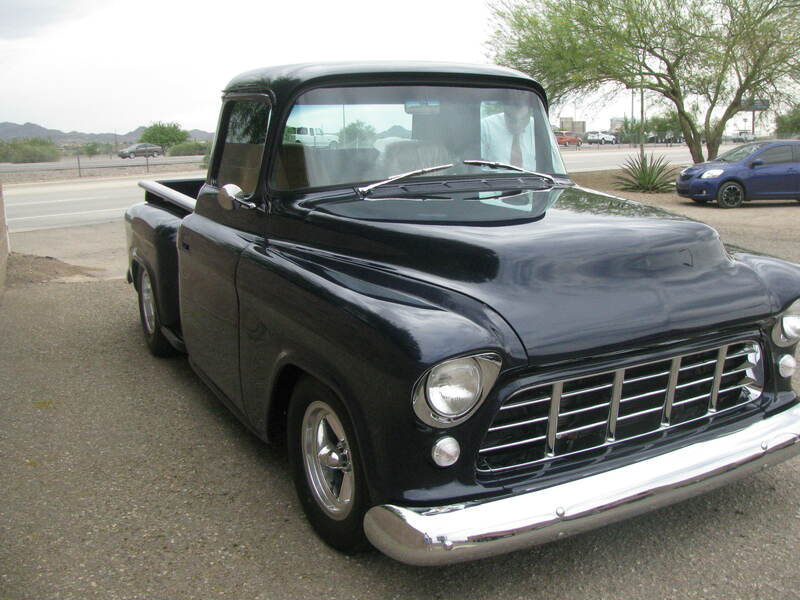 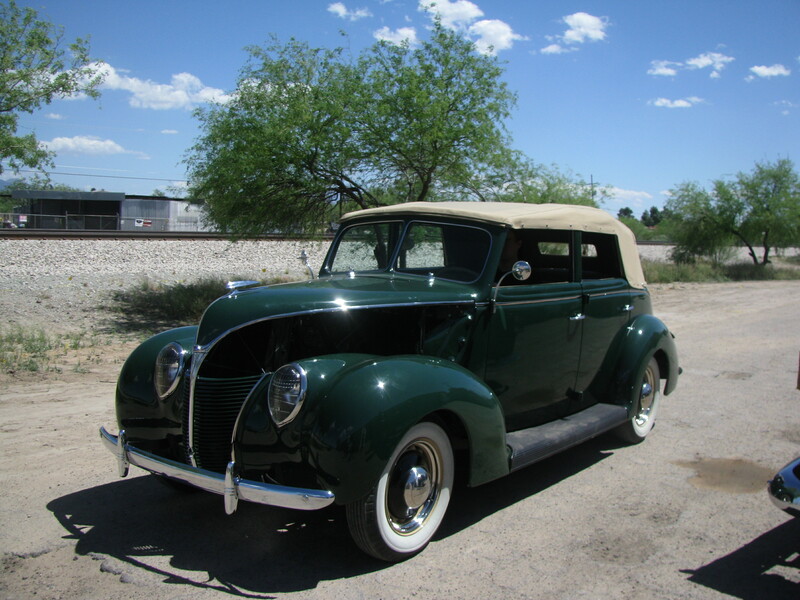 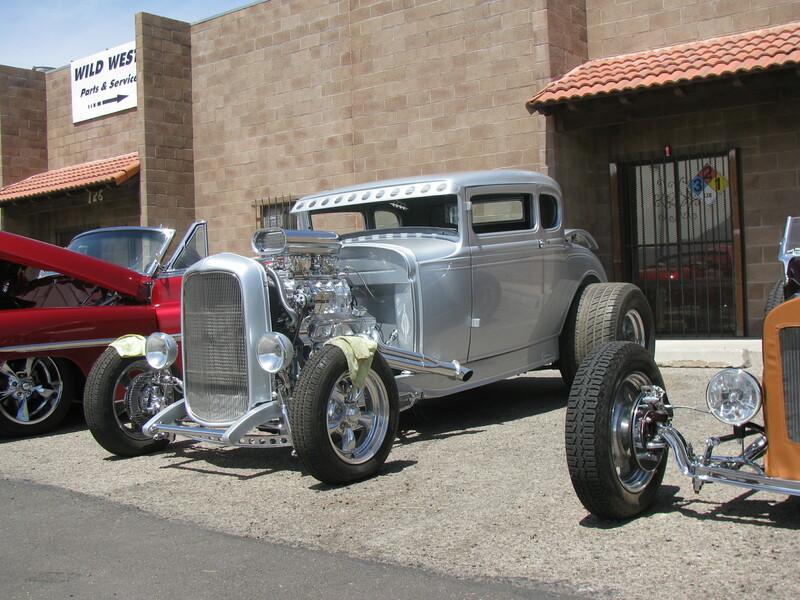 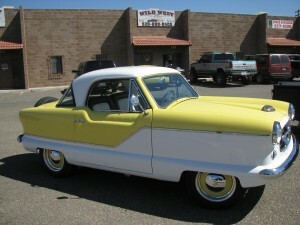 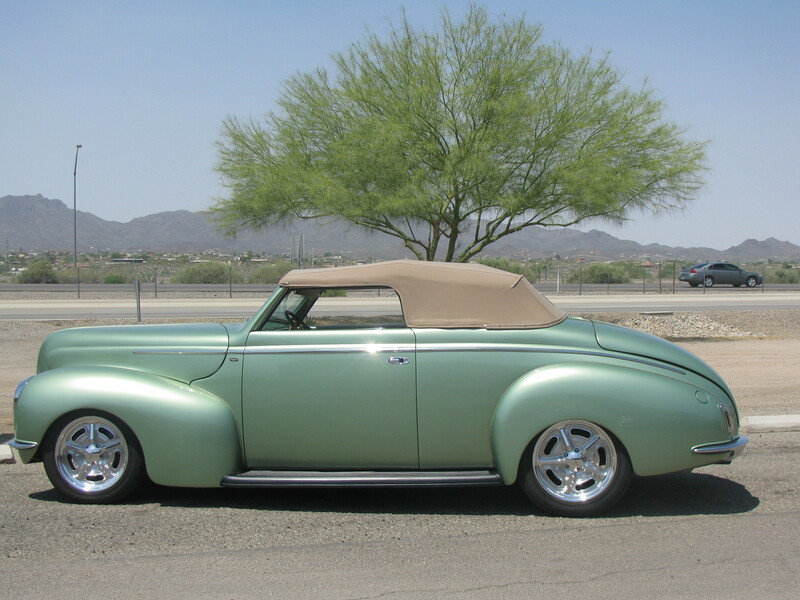 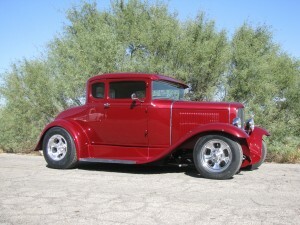 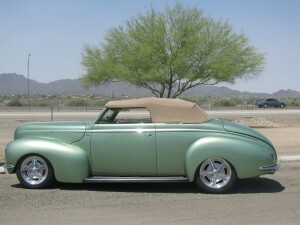 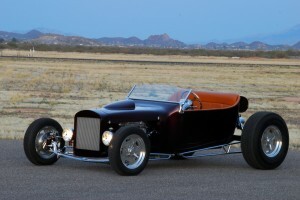 This popular car is known throughout Southern Arizona and Southern California. 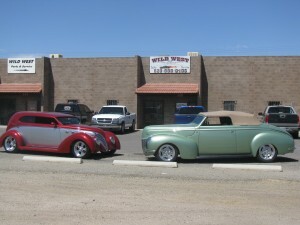 Here at Wild West Rods & Custom, we’re always working to make life better and always upgrading our Customer Service.